adidas Futurecraft is coming. The new sole technology has been teased exhaustingly for almost two years now, with few signs of a wide consumer release. 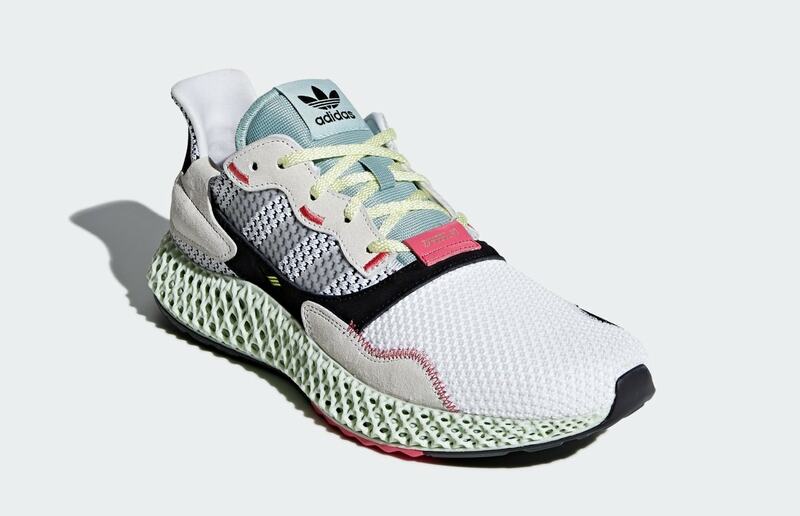 This week, we have a closer look at the latest 4D silhouette coming this year, the ZX4000. 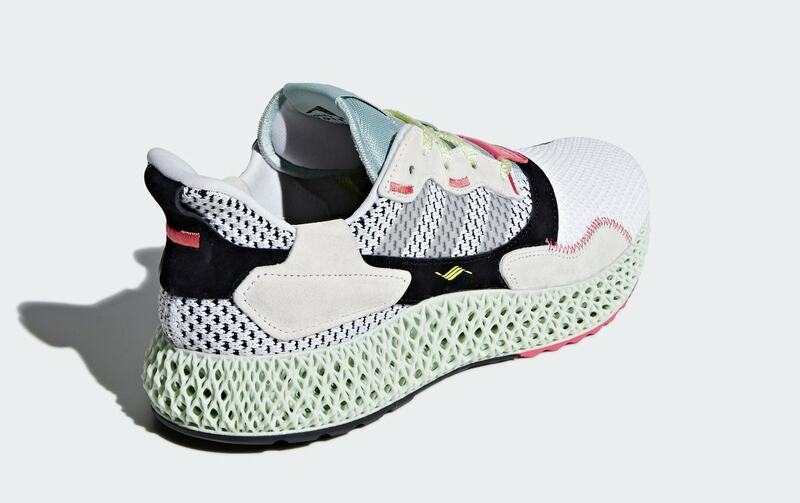 The sneaker world is anxiously awaiting the global release of adidas’ infamous Futurecraft 4D technology. The first time we saw the new tech was just under two whole years ago and very little progress has been made toward a worldwide release since then. While sneaker leak accounts across the internet have insisted Futurecraft is coming soon, there is no real expectation for when the larger population will have a chance to buy them. Over the last few months, adidas has slowly dropped a few Consortium Futurecraft projects, though numbers were so limited that they may as well have been a friends & family release like the original. 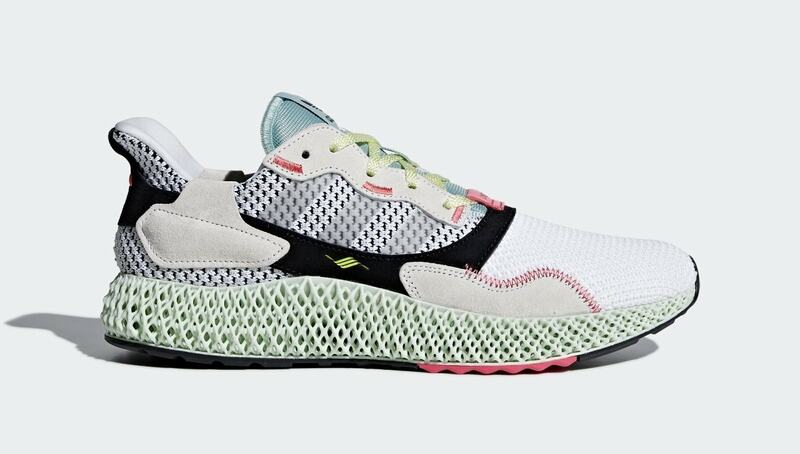 However, this week, we have another great look at a Futurecraft 4D silhouette rumored to drop next year. 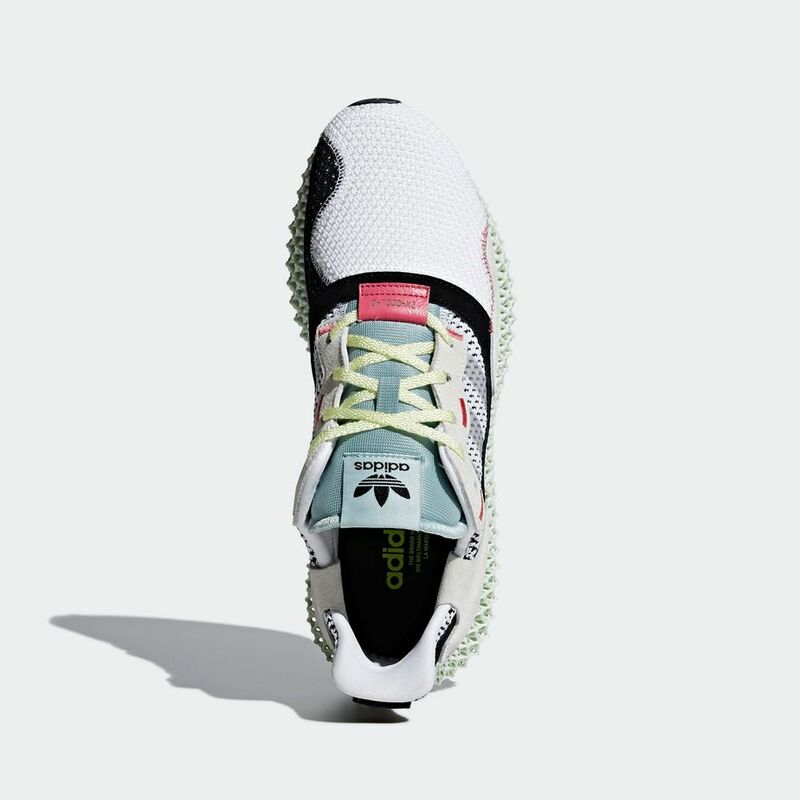 The adidas ZX4000_4D was first leaked earlier this year in a glowing photo editorial, and now, new official images of the lighter grey pair indicate a release is on the horizon. 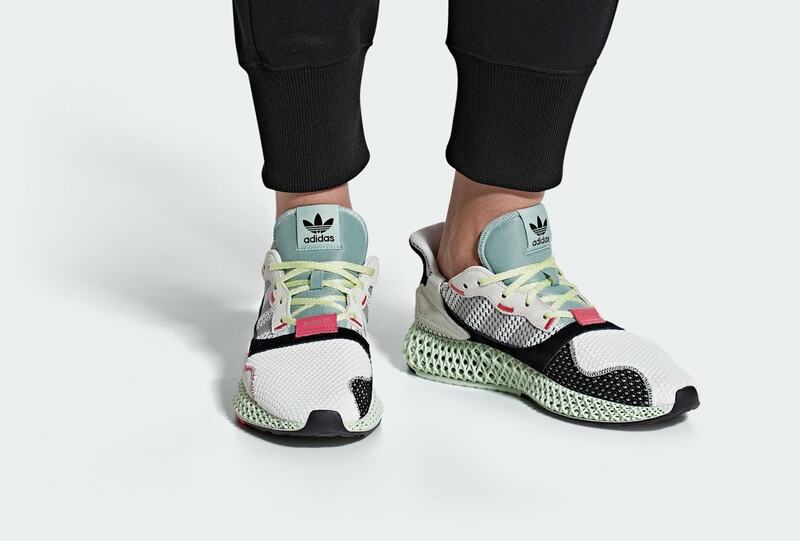 The new adidas ZX4000_4D has not been announced for release, though they are expected to arrive in stores sometime in 2019. The wild new silhouette will likely be released in limited numbers from both adidas and select retailers for a whopping $350. Check out the early images below from Inmidoutsole, and stay tuned to JustFreshKicks for more adidas 4D release dates.